"Behind the Frontier" tells the story of the Indians in Massachusetts as English settlements encroached on their traditional homeland between 1675 and 1775, from King Philip's War to the Battle of Bunker Hill. Daniel R. Mandell explores how local needs and regional conditions shaped an Indian ethnic group that transcended race, tribe, village, and clan, with a culture that incorporated new ways while maintaining a core of "Indian" customs. He examines the development of Native American communities in eastern Massachusetts, many of which survive today, and observes emerging patterns of adaptation and resistance that were played out in different settings as the American nation grew westward in the nineteenth century. 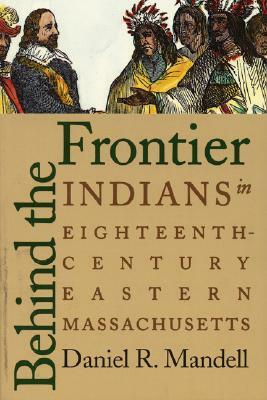 Description: Behind the Frontier tells the story of the Indians in Massachusetts as English settlements encroached on their traditional homeland between 1675 and 1775, from King Philip's War to the Battle of Bunker Hill. Daniel R. Mandell explores how local needs and regional conditions shaped an Indian ethnic group that transcended race, tribe, village, and clan, with a culture that incorporated new ways while maintaining a core of "Indian" customs. He examines the development of Native American communities in eastern Massachusetts, many of which survive today, and observes emerging patterns of adaptation and resistance that were played out in different settings as the American nation grew westward in the nineteenth century. Daniel R. Mandell is an assistant professor of history at Truman State University in Kirksville, Missouri. "Fascinating." --Boston Globe. "Most histories of Indian-white relations in colonial Massachusetts end with the New England colonists’ victory over Metacomet (King Philip) in 1676. Daniel R. Mandell’s history begins only after the Indians have lost. . . . Mandell’s meticulous study demonstrates that, contrary to popular belief, the losers of King Philip’s War did not disappear from the region. Not only did Indians survive but they continued to play a role in the area’s economy and society." 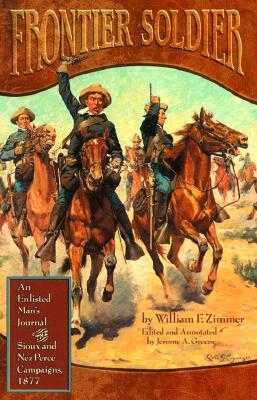 --Journal of American History. "The comparison of native communities over the nearly one hundred years following King Philip’s War makes this book worthy of the reader’s attention. . . . A most important contribution to a reassessment of Indian survival in the Northeast." --William and Mary Quarterly.